BANDAI NAMCO Entertainment America Inc., the premier anime videogame publisher and developer has announced NARUTO SHIPPUDEN™: Ultimate Ninja® STORM Trilogy for the Nintendo Switch through the Americas. 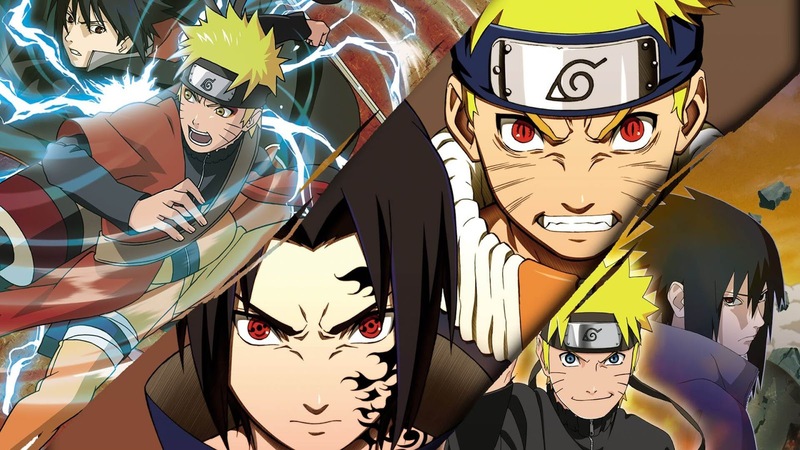 Experience Naruto’s saga in stunning detail through the Fourth Great Ninja War story arc and engage in competitive multiplayer local and online 3D arena battles with a huge cast of characters each with their own trademark attacks from the worldwide smash hit anime series. A number of DLC costumes from the original games will also be included free of charge. NARUTO SHIPPUDEN: Ultimate Ninja STORM Trilogy will be available in 2018 digitally through the eShop on Nintendo Switch.